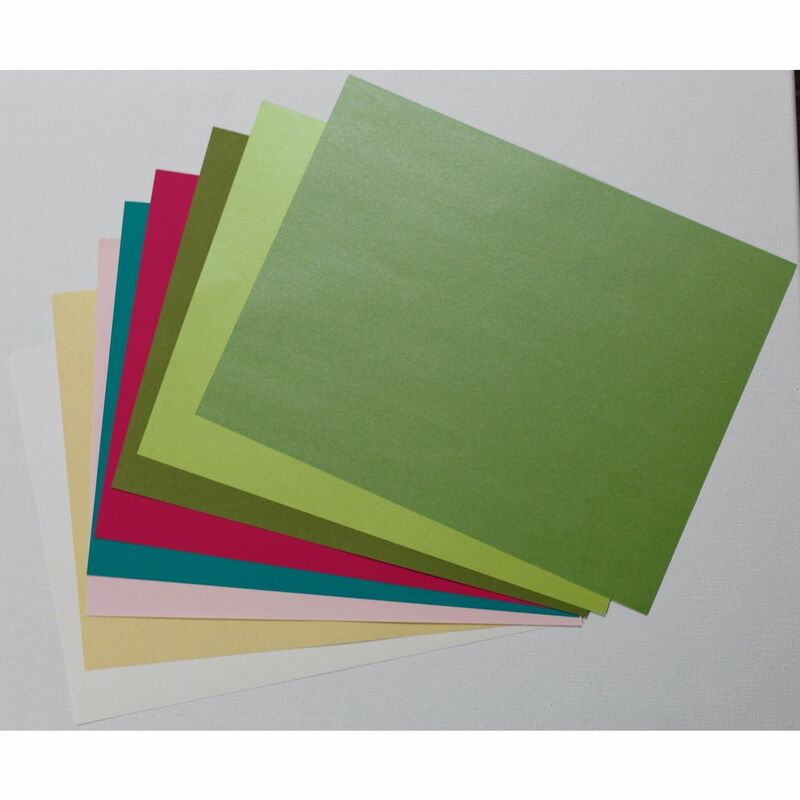 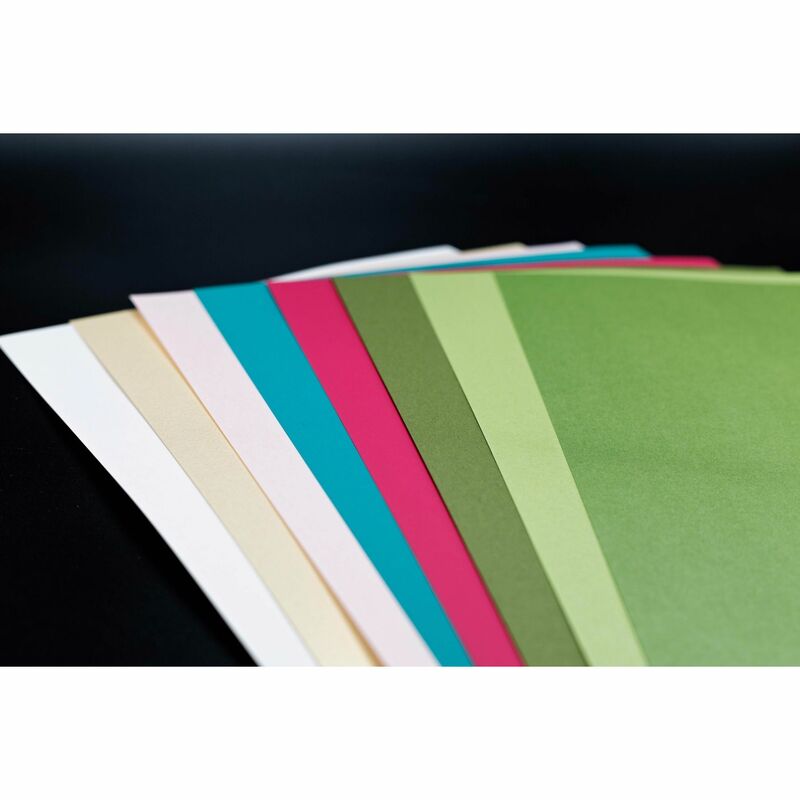 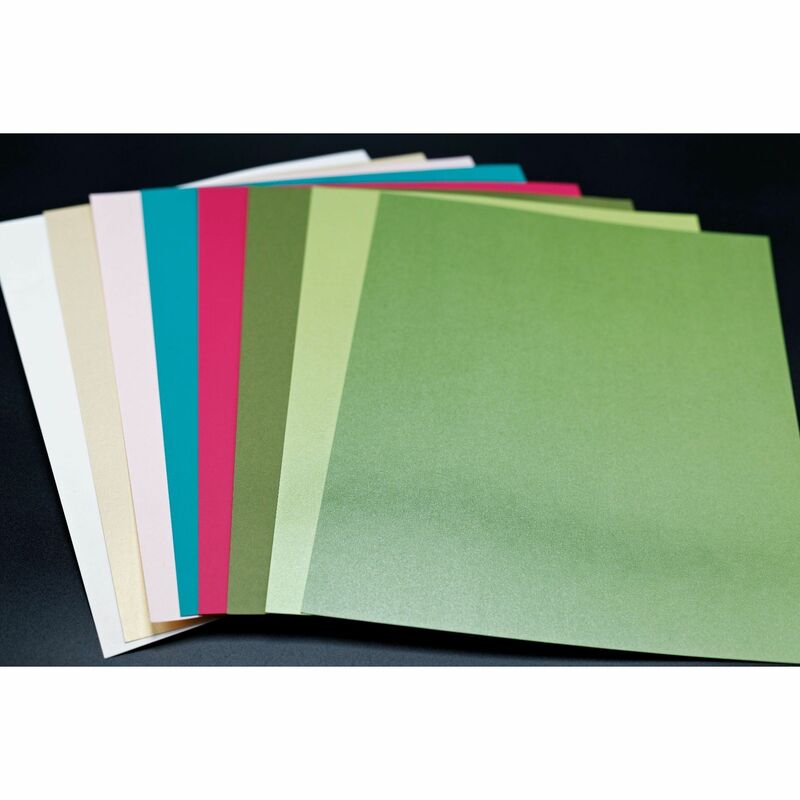 This batch is our lovely tropical variety of text weight papers ranging from 80T - 91T. 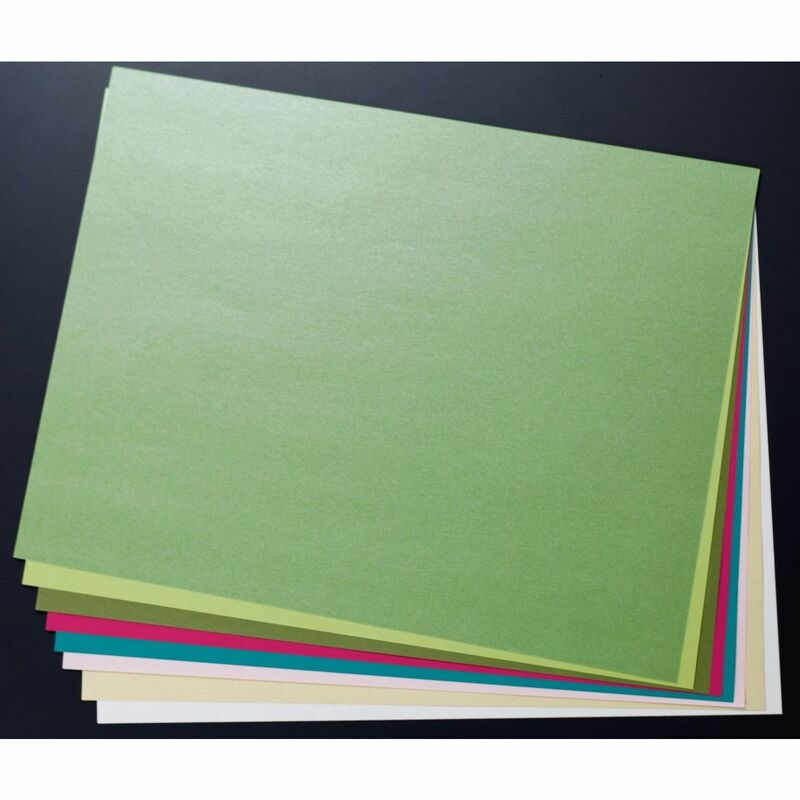 IMPORTANT: These are NOT cover (cardstock). 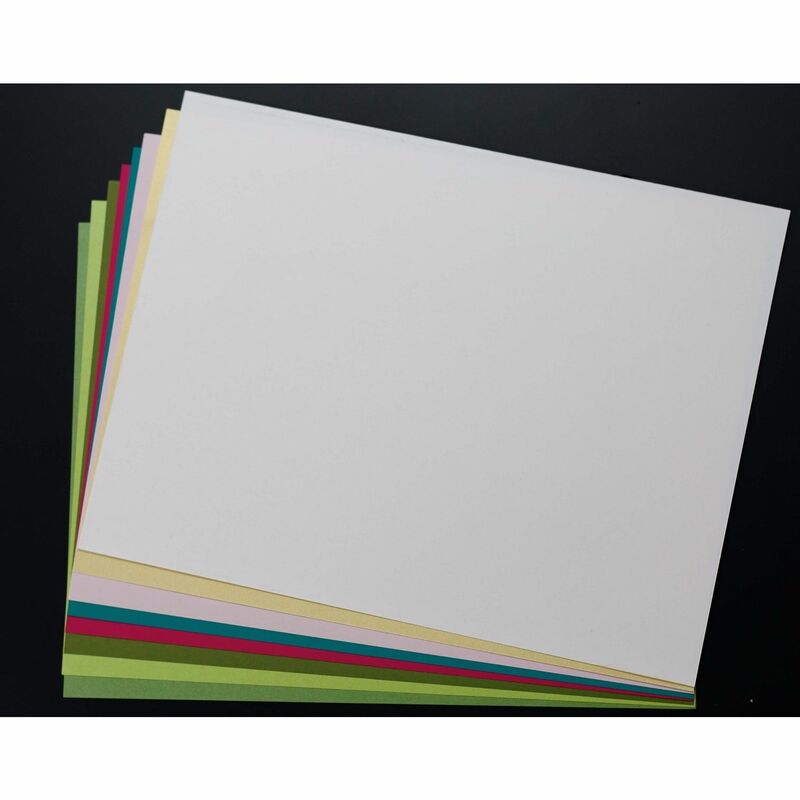 ALL papers included in this batch are text weight.